There have been numerous misconceptions and myths which have surrounded link building over the years. For digital marketers, link building has been one of the best techniques for making a website visible and increase its scope among the wider audiences. There have been quite a few changes that link building has witnessed in the last few years. Modern link building approach is quite different when compared with the approach that was implemented when it first came into existence. Out of all the link building techniques that you might be aware of, still, there are quite a few strategies that I am sure you never knew even existed. The sole purpose of this article is to showcase 9 such link building strategies that can be incorporated by you to reap better results. One of the biggest misconceptions that most of the digital marketers have is that there is no need for manual link building. Instead, the best approach is to attract links naturally. This is completely wrong as manual link building is also pretty rewarding and holds its own significance. Under manual link building, importance is given to relationship building and offsite content. It is not about just posting links wherever there is a possible opportunity. Manual link building demands you to follow the best practices. Often is the case that most of the SEO specialists focus their attention on building hundreds of links to different sources. Instead, importance should be given to getting links from quality sources. This is because getting one quality link from a high authority source is much better than the lower counterparts. The importance of domain authority will not scale linearly and also the links will not pass authority linearly proportional to the authority of the sources. You must focus on creating content which proves valuable for your visitors and makes them gain something after they have gone through it. By doing this, you are creating a linkable asset which doesn’t require manual promotion. A piece of content that offers utility is to the users is self-promoting in itself. Some of the ways in which you can add value to your website are by including infographics, visual content, resource guides. These will enable you in getting high-quality links from the high authority sources. You might have witnessed that by clicking a link you might get redirected to a page that is no longer in existence. Such a link is known as a broken link. The link needs to be rectified quickly as it will do no good for the SEO of a website. There are quite a few tools like Moz that will enable you to find these broken links easily. Your users need to be directed to high-quality pages so that they are able to get the piece of information that they have been in search of. Most of the marketers stick with a source that accepts their links or the guest posts. In doing so, they spend all their time in repeating all that has worked well for them in the past. This is not a good approach as it would hamper their campaign in the long run. However, they should strive for something new and possesses a challenge to them. If you want your business to be in the process of growth it is vital that you invest your time in devising new strategies, tactics and getting associated with new publishers. It is always desired to get links from sources that are relevant to your website. However, it doesn’t mean that the off-topic links project no value. Instead, an off-topic link has its own value as it is an earned link. These links will even enable you to go ahead of your competition. Even Google looks at the whole context of the link rather than looking at the site relevance or the source of the link. Domain authority(DA) is a good indication of the worth or the influence of a website but it is not everything. The DA score that you see is calculated by keeping in view all the metrics. While showcasing the score, it doesn’t keep in mind the good quality links or whether it will make you rank higher or generate traffic on your website. There are quite a few websites which have a high DA but do not get a high traffic. DA will definitely act as a help but it in no way showcases the actual value of a website. There is a common notion that getting too many links will get a website penalized. However, it is not the number of links rather it is the type of links that you are acquiring. It doesn’t matter as long as you are getting links from reputed websites that have a low spam score. It’s a lot of hard work and patience along with common sense. The focus must be on quality, popularity, authority, not the rate at which the links are acquired. 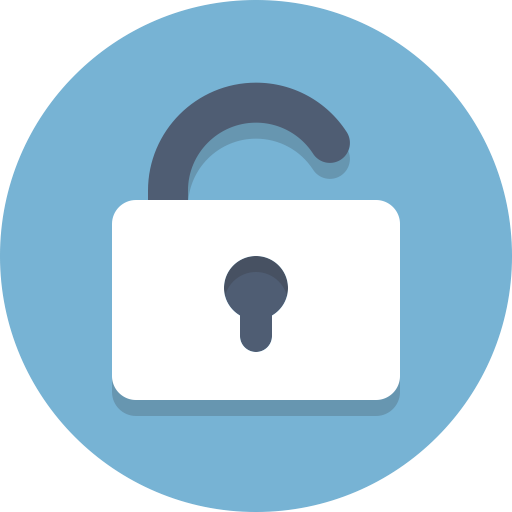 Approaching a website in order to get links is in no way an illegal approach and will not penalize your website. Most of the websites have a ‘Write For Us’ section where they publish high-quality content from the guest bloggers and in return offer them a link. As long as you are playing nicely there is no way in which your website will face a penalty. 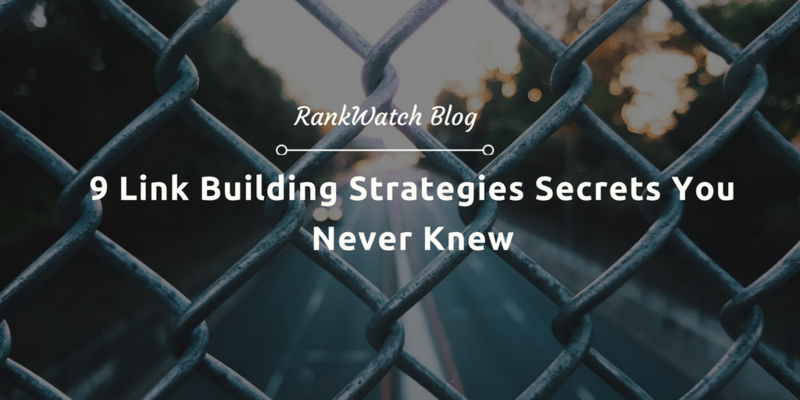 After going through the link building strategies which are highlighted in this post, I am sure that you would have made yourself aware of the link building secrets. I hope that you would be implementing at least of a few of these. This will enable you to witness the positive results In the long run. Morris Edwards is the writer here. He has been working with Awebstar for over 6 years as an SEO Expert. Awebstar is offering professional SEO Service Singapore. If you have a business website then you could do a lot by listening to some of what Morris has to say.